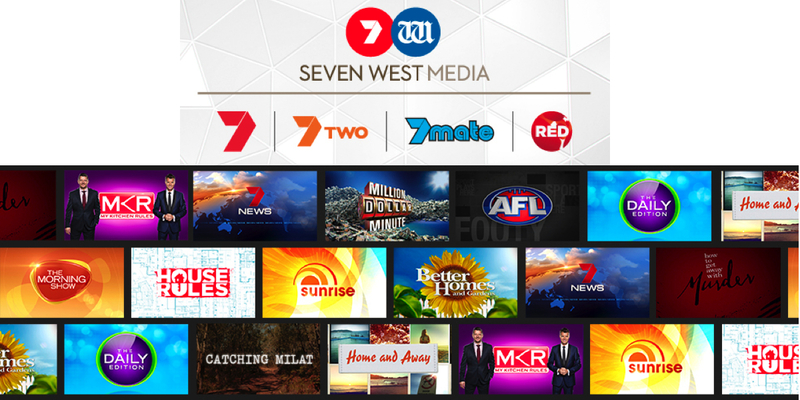 Seven West Media Limited has reaffirmed its guidance for the 2015 financial year that underlying net profit after tax is expected to be between $205m to $215m, it said in a note to the ASX Tuesday. 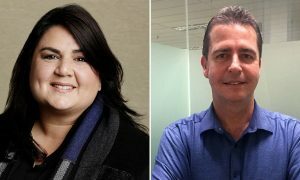 This guidance was provided at the release of SWM’s half year results on 18 February 2015 and reaffirmed at the time of SWM’s announcement of the early redemption of the Convertible Preference Shares and pro-rata offer on 29 April 2015. 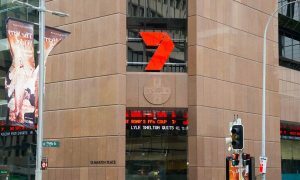 Seven noted its ratings year performance has been strong delivering the largest gap to its closest competitor since 2011. 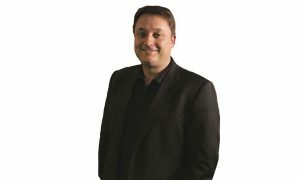 It added demand for key franchise programming is stronger than in the prior year and the market response to its Olympic sponsorship packages has been very positive.